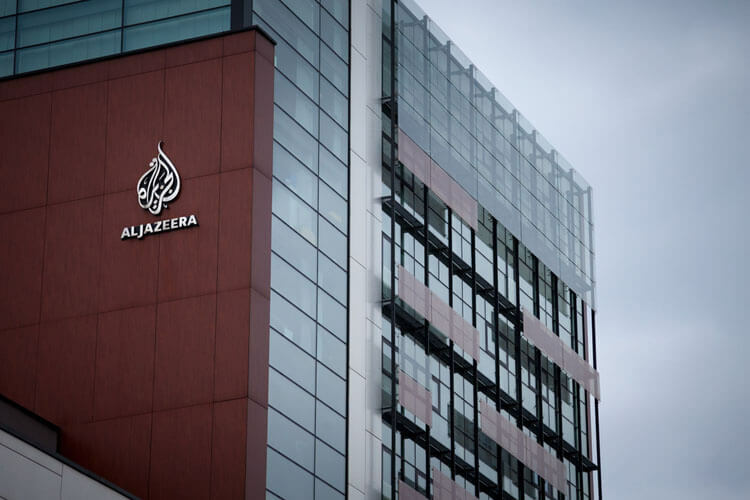 A cyber attack hitting Qatari news agency Al Jazeera has created a dire rift between the small nation and its much more powerful Gulf State allies. 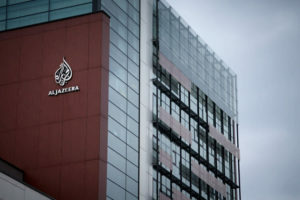 Qatar’s premier media outlet Al Jazeera has recently come under fire after false statements pertaining to the nation’s leader were allegedly posted by unknown entities after a cyber attack. The rapidly widening rifts between the tiny Arabic state and its former Gulf state allies looks irreparable as more skepticism surrounds the claims of the alleged cyber attacks, which led to the crumbling of alliances between Doha and Gulf states such as Egypt, Saudi Arabia and the United Arab Emirates. It is said that the conflict ensued after inflammatory comments were posted by the Qatar-based news agency for a brief while after they were allegedly targeted by a cyber attack. The comments were taken down soon afterward. The controversial article posted during the cyber attack apparently quoted Emir Tamim bin Hamad of Qatar spewing incendiary remarks about Iran, considered a major rival by Saudi Arabia, in addition to speaking in the defense of Hamas and Hezbollah, a Lebanese Shi’ite faction with ties to Iran’s capital Tehran. Investigations into the cyber attack are still ongoing and according to the Foreign Ministry of Qatar, the cyber attack was sophisticatedly carried out and expertly engineered to target a significant electronic opening on Al Jazeera’s website. The statement, however, did not contain any information as to who might have been behind this particular cyber attack. Doha retains its innocence in this matter despite being directly accused of peddling Iran’s agenda and supporting terroristic factions. Even as Qatar’s allies distanced themselves from the country, the United States and a number of European officials are convinced that the Qatar News Agency’s website and its corresponding Twitter account had indeed been hacked although it still remains unclear, even to them, as to which hackers could be behind this very impactful cyber attack. In a CNN report, however, some U.S. officials were anonymously quoted saying that the cyber attack could have been the doing of Russian hackers—a statement which was promptly discredited by government officials from Moscow. Another intelligence official from the U.S. pointed out that Russian hackers not only had the technical know-how to conduct the cyber attack, they could also have been incentivized to create the now widening rift between the Gulf States. This speculation is heavily backed by the availability of several proficient Russian hacking individuals and groups for hire. 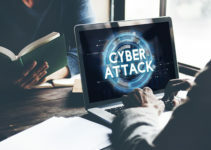 A source from within the Qatar News Agency reported that there had been several cyber attacks which targeted the security of the media outlet from different vectors. According to the senior employee who requested to remain anonymous, control over the security issue was retained soon after, but the already significant damage had been done. Currently, all the entities linked to Al Jazeera are reported to be functional. In April last year, it was the Qatar National Bank that was targeted in a high-profile cyber attack resulting in a massive security breach. 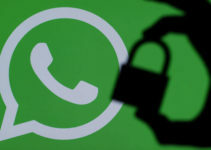 A cache of stolen data that allegedly contained verifiable user login details including passwords belonging to members of the ruling family, journalists from the Qatar News Agency, officials from the country’s national intelligence agency, and hundreds of customers was later posted online. Al Jazeera, later on, confirmed that the highly sensitive data was completely accurate. So far, the consequences of the latest cyber attack on a Qatari Institute has been far-reaching, after four Arab nations reportedly isolated the state on grounds of what Al Jazeera claims to be baseless assumptions. The campaign to completely abandon the tiny country has so far been spearheaded by its more powerful allies-turned-arch-rivals Saudi Arabia and the UAE. Both countries have already shut their doors to Qatar in a series of drastic moves that have included banning them from their airspace, closing up their land borders and even cutting off seal lanes to Doha completely. What’s more, a ban on Al Jazeera in the aforementioned countries has led to the shutting down of airwaves and local branches indefinitely. The cyber attack could, however, carry much worse implications in the near future if the boycotting of Qatar continues. According to U.S. military officials, the loss of a vital airbase in Al Udeid, which provides crucial air support against Iranian-endorsed forces in the ongoing Syrian civil war, could prove cataclysmic in the long run.